Maybe it's an error. 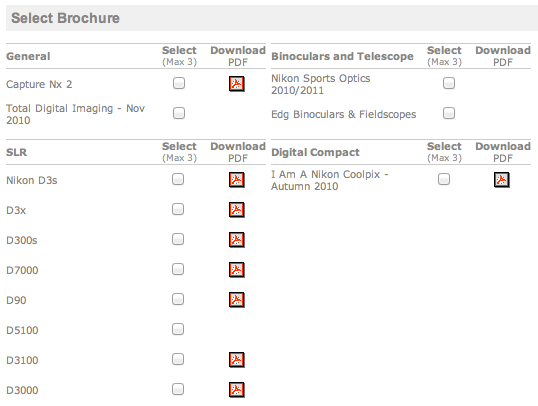 Does anyone remember downloading the D700 brochure from this page? Remember the leaked D700 brochure? This entry was posted in Nikon D700. Bookmark the permalink. Trackbacks are closed, but you can post a comment.